Haircuts have not always been as manageable as they are now but we’ve put a lot of work into it. In those days haircuts used to occur every 6 months; only when Dylans hair would be too long and thick for him to see through it. I would sit him down and I try and prepare him and I would try and cut his hair. The fallout of this would have been impossible to manage at a hairdressers. He would sit and let me cut but scream and wail and then we would both end up sobbing. I never thought he was being naughty, it always occurred to me that Dylan just couldn’t manage having his hair cut. Likewise I just didn’t know what to do about it. ABA saved us. It saved Dylan from the perpetual fear of haircuts and saved me from the psychological misery of having to inflict this misunderstood anguish on my darling boy. 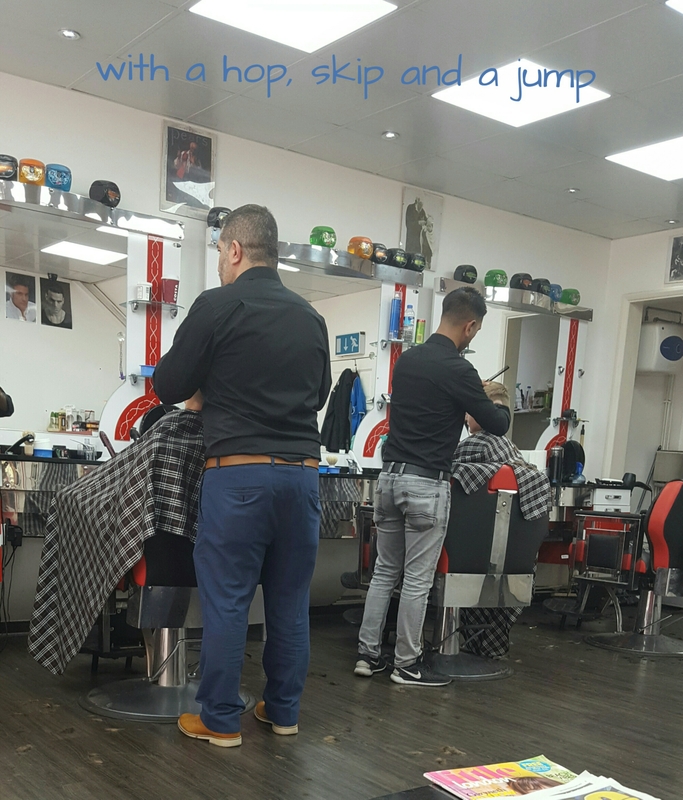 Afterwards with support and prompting he took his IPad to the barber and told him ‘thankyou’.